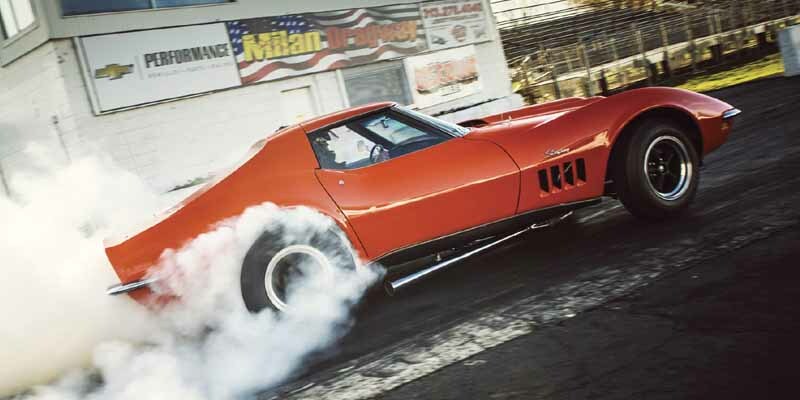 The 1968 LT-2 Corvette prototype is still the fastest Corvette in history. completing the quarter mile in 10.86 seconds and going 0-60 in 2.8 seconds. Though the 2009 ZR1 came close with a quarter mile at 11.4 seconds, the old prototype still reigns supreme.